The Traverse Theatre was originally founded to extend the spirit of the Edinburgh festivals throughout the year. Today, the Traverse is proud to deliver its year-round mission of championing creative talent by placing powerful and contemporary theatre at the heart of cultural life – producing and programming urgent and diverse work spanning theatre, dance, performance, music and spoken word. 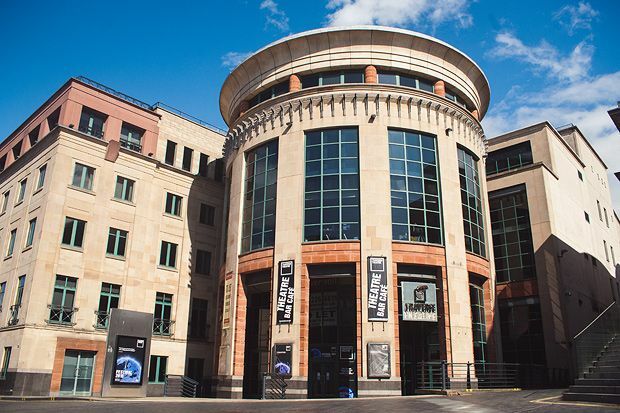 The Scottish Storytelling Centre will host MagicFest shows in 99-seat Netherbow Theatre. The Centre is an award-winning public building designed by Malcolm Fraser Architects, halfway along Edinburgh’s Royal Mile which includes the historic John Knox House. This venue, with its friendly and welcoming atmosphere and a small café for meeting friends is a great place for experiencing the art of magic. The Royal Lyceum Theatre is a beautiful Victorian building which was built in 1883 and is located next door to the Usher Hall. An impressive and traditional venue, perfect for magical experience. For one hundred years Lady Glenorchy’s Church has graced Edinburgh with its beautiful spaces, great location and stylish attributes. Now run by Assembly Roxy it has become a multi-functional arts centre. Roxy Central retains many of its original features from its days as a Church. It is now a large open space with a stage/altar at one end and a bar at the other. When you step inside Lauriston Castle, you see it just as it was in 1926, when it was left to the nation by the last private owner, Mrs Reid. 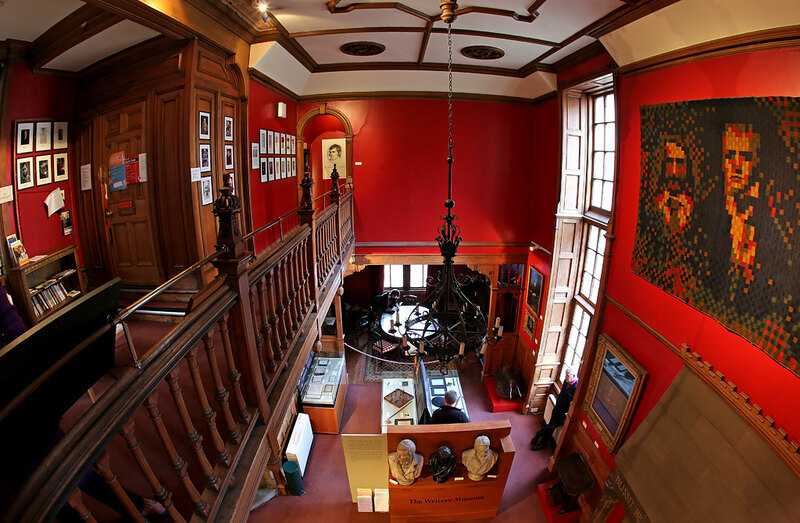 The Castle and the collections it contains is one of Scotland’s greatest gifts. Collections include, Italian Furniture, Sheffield Plate, Crossley Wool Mosaics and Blue John ornaments. 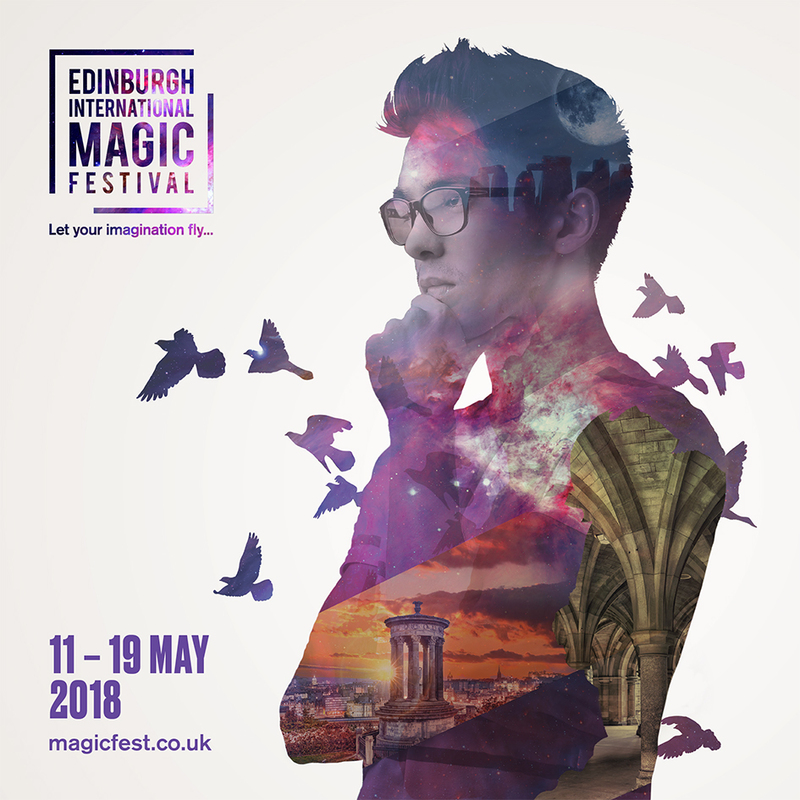 As any castle Lauriston has a few secrets to share which creates a perfect setting for the art of magic. Please note, the Castle is not currently accessible by wheelchair users. Access is by stairs only because of the historic nature of the building. The Writers’ Museum occupies historic Lady Stair’s House, built in 1622 by an Edinburgh merchant burgess. Its name remains associated with Elizabeth, Dowager Countess of Stair, an early 18th century owner. The building was gifted to the City of Edinburgh in 1907. Please note, the Writer’s Museum is not currently accessible by wheelchair users. Access is by stairs only because of the historic nature of the building.